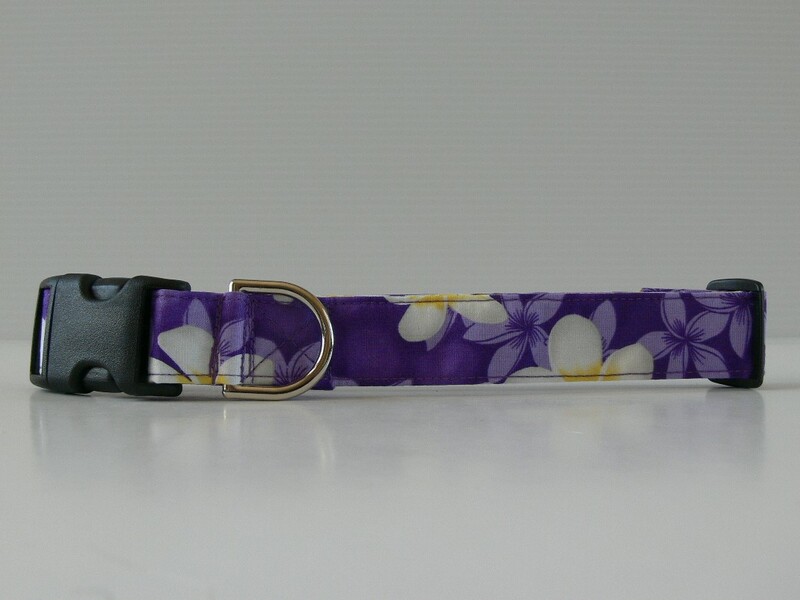 Handcrafted and made of high quality materials, our Collars come in a variety of 6 sizes and a variety patterns from XS-Jumbo. 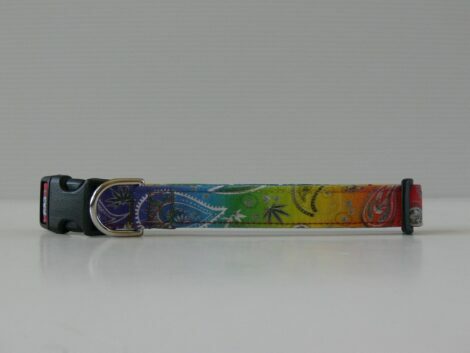 They’re fun & FUNctional all made with love. 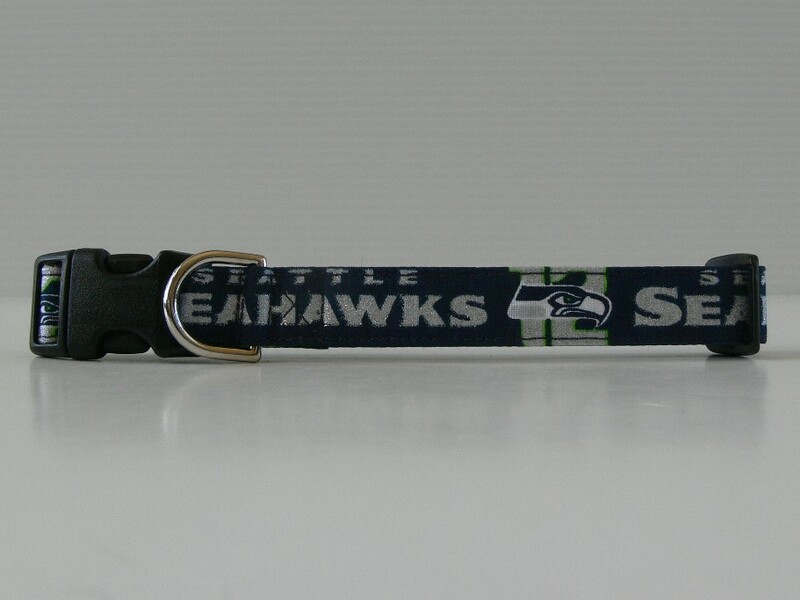 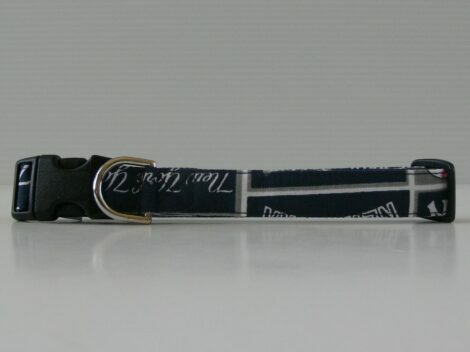 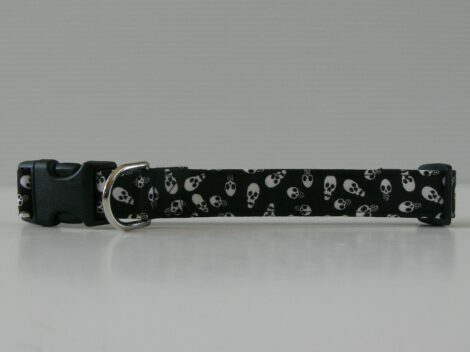 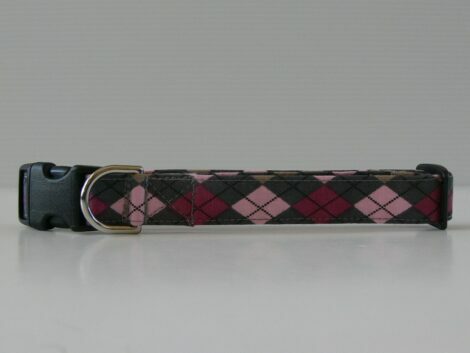 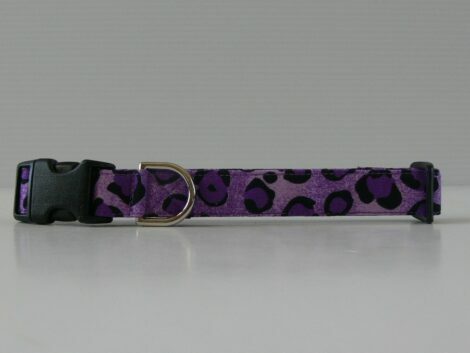 When you order a Collar from the BARKtique you will know that you are getting the highest quality collar that is made from the same materials as our harnesses and leashes. 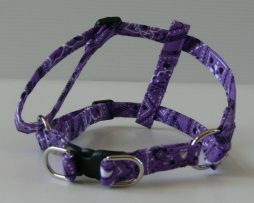 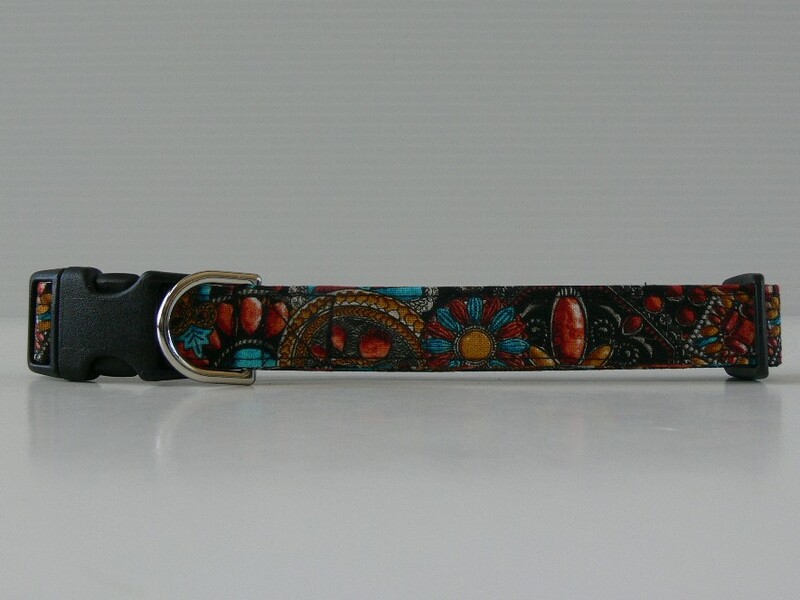 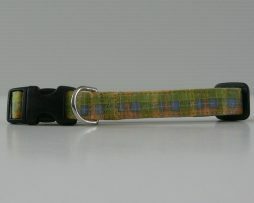 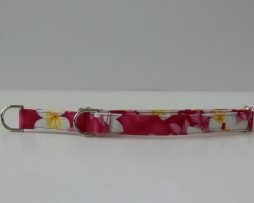 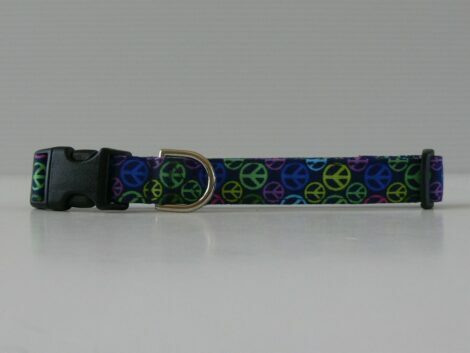 Our Collars are fun & FUNctional all made with love in many of the patterns found throughout the website.